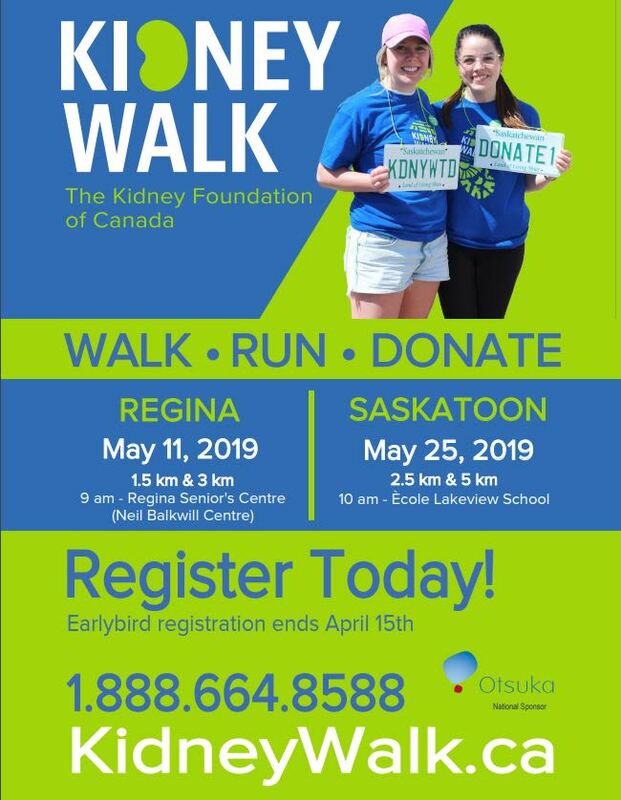 Walk for someone you love at the Kidney Walk and become part of Canada’s largest community event dedicated to raising funds for kidney research and programs that help support Canadians living with kidney disease raising organ donation awareness! 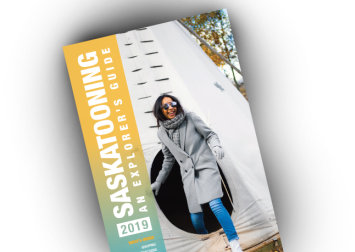 The Kidney Walk is a great way for families, friends, and colleagues to come together to show support for the 1 in 10 Saskatchewanians living with kidney disease. It’s where the kidney community gathers to show their unwavering commitment to kidney health and improved lives for all people touched by kidney disease. Take the first step and register today by visiting www.kidneywalk.ca. Collect pledges and take part in helping to provide a better future for those affected by kidney disease and waiting for the Gift of Life.